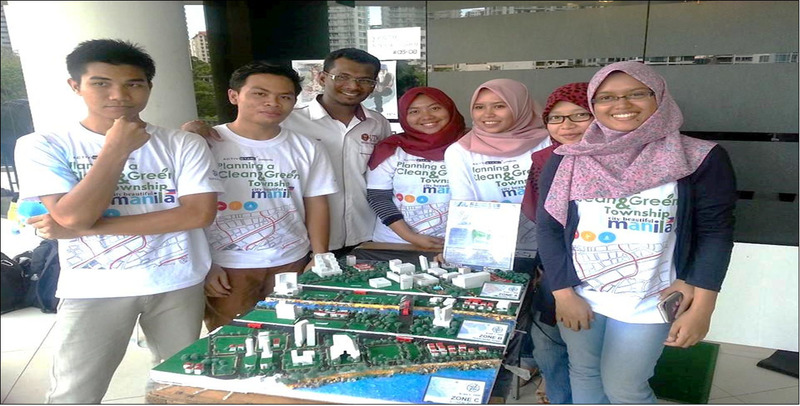 The 4th Planning A Clean and Green Township Competition was held in Singapore on the 11th and 12th April 2015. It was organised by Activistar Advocacy, a sister company of Activistar Pte Ltd that promotes and incorporates eco-friendly principles in the planning of sustainable townships. 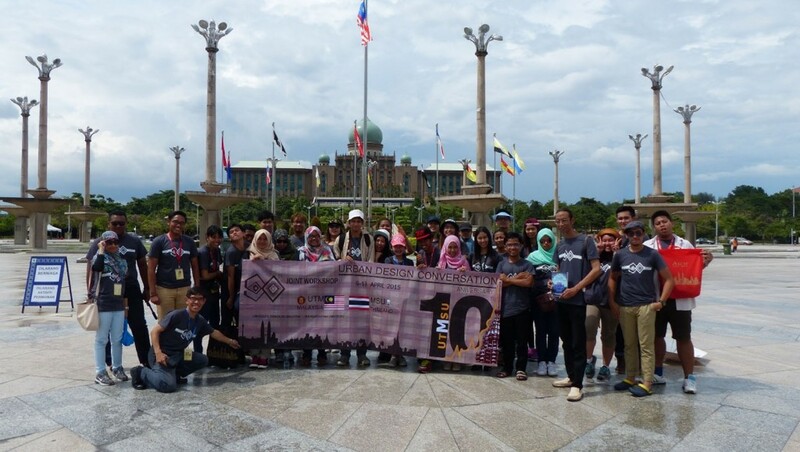 The competition saw participation of eighty teams (80) from four (4) countries namely, Malaysia, Singapore, Indonesia and the Philippines. Thirty four teams (34) were short listed for the competition. 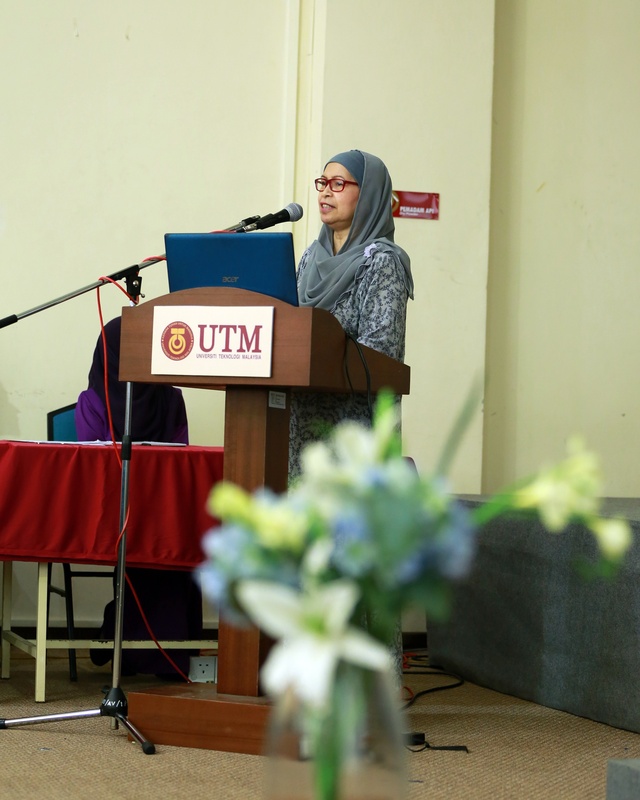 Two teams from the Department of Urban and Regional Planning (JPBW), Faculty of Built Environment (FAB), Universiti Teknologi Malaysia (UTM) were among the teams short listed. The aim of the competition was to increase awareness among the young generation of the current and future challenges faced by developing countries due to the pressures of rapid urbanisation and hence, the dire need for sustainability. 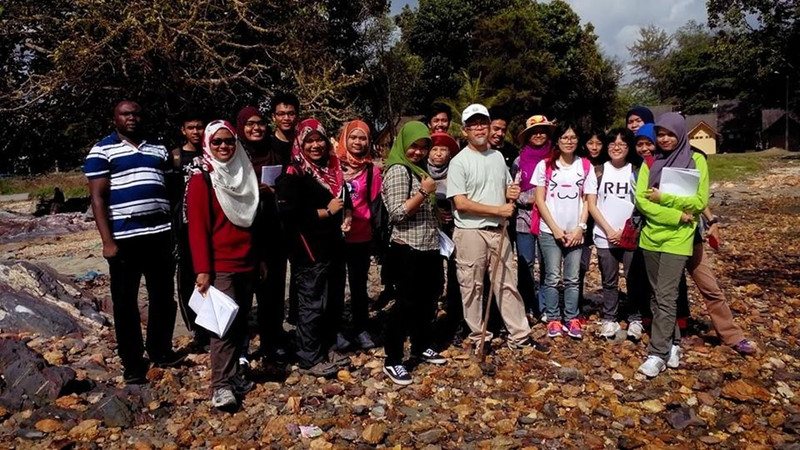 The two (2) teams from JPBW, FAB, UTM are Paradigm Planning Consultant Group and Mahal Group. The team members are Akrammussalam bin Selamat, Balqis Ayu Nabila, Ellida binti Samsudin, Fatin Atiqah binti Mohd Zaile, Mohamad Firdaus bin Maarof, and Khaireen Edlin binti Roslen representing Paradigm Planning Consultant Group and Tay Suet Yi, Mariyani binti Rozali, Khoirun Nisha binti Umar, Yong Mei Yee, and Nor Sarah Zawani binti Md Zaim representing Mahal Group. Dr. Gobi Krishna A/L Sinniah accompanied and was also advisor to the teams. 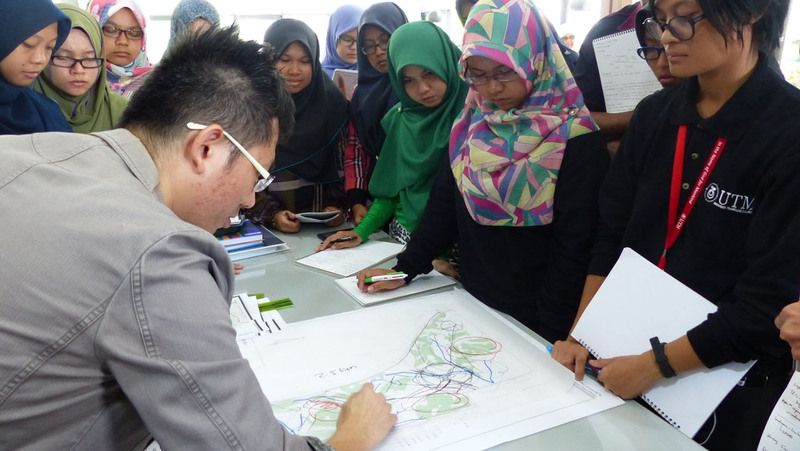 In order to produce high quality town planners who are able to practically and holistically contribute to more sustainable development of the country, apart from having a forward-looking, innovative, world class Bachelor of Urban and Regional Planning (B.URP) curriculum, it is highly essential that the B.URP program be designed “for the real world”; and “planning for the real world” begins in the early year of the planning education. With this in view, the Department of Urban and Regional Planning (JPBW), Faculty of Built Environment (FAB), Universiti Teknologi Malaysia, Johor Bahru (UTMJB) organised the second First Year Experience (FYE-II) program that was integrated with the field trip of the First Year, Second Semester’s Site Planning and Layout Studio (SBEP 1125) on 16-18 April 2015.